Welcome to 567 Garden Drive, a stunning home inside and out, located in the highly sought-after neighborhood of Cherokee Gardens. 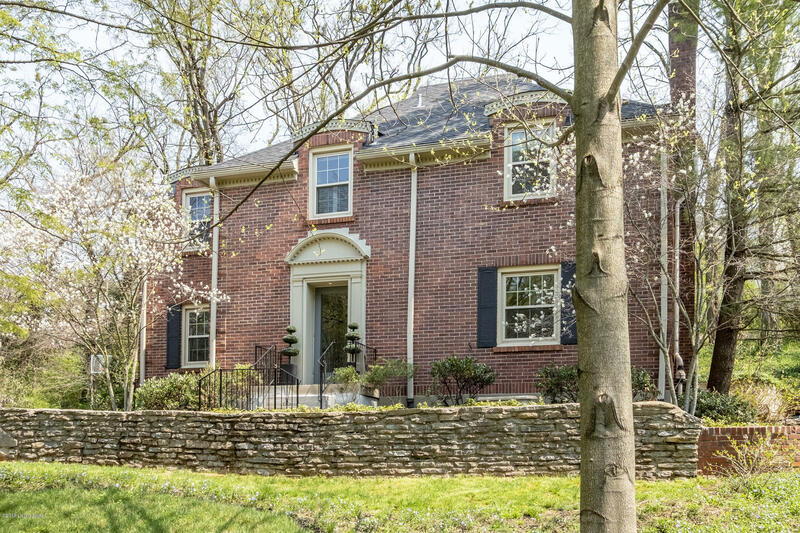 It is perfectly situated steps away from the neighborhood park and minutes from both Cherokee Park and Seneca Park. This exquisitely designed and impeccably maintained three bedroom, three and half bath home features two gorgeous master suites, a stylish gourmet kitchen with gas range/stainless steel appliances, stunning granite countertops and an exceptionally large island with breakfast bar.Stunning hardwood floors flow throughout the first and second floors and beautiful architectural details are present throughout the home such as gorgeous leaded glass windows and doors.